If you are looking to buy or sell real estate in Abaco, it’s best to be well informed and work with a professional who has the experience you need. Our agents, having lived and worked in Abaco for many years have personally bought and sold homes and vacant land here. 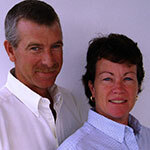 They have the first hand knowledge of Abaco Real Estate that will be beneficial in your purchase or sale. Contact us today to find out how we will market and sell your property. Abaco has many offerings, from small cottages and condominiums to large luxury homes. Vacant lots, small acreage to large acreage parcels. 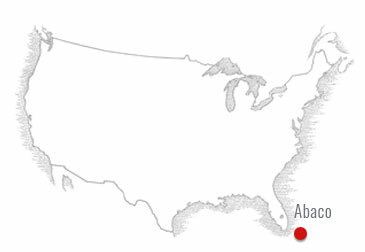 There is the mainland Abaco as well as the Outer Cays and Private Islands. There are also options of water frontage to include canal frontage, harbour frontage, beach frontage and rocky shoreline. Some have dockage. Shallow water and deep water dockage is available. Let us know what you are looking for and we will assist you promptly. Meet the team of Brokers and Agents on our ‘About Us’ page. We all will be happy to assist in finding your perfect property that is also a great investment. Abaco lifestyle, come relax, play and enjoy the island life!